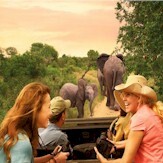 Lynn Weimer Authorized Disney Vacation Planner - Disney Vacation Package Experts! 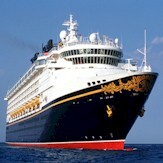 My name is Lynn Weimer and I have been a Disney fan my whole life. My family even called me Cinderella when I was a child because I would watch the movie over and over and wanted to be her! 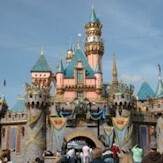 My love for Disney has grown over the years and my favorite vacations have always been to Disney. 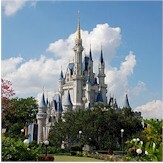 My favorite spot is Disney World and I have been there more than a dozen times. As soon as my 6 year old twin daughters were old enough I had them watching Disney movies and they love all things Disney as much as I do. Now I enjoy making memories with my daughters at Disney. Seeing Disney through a child's eyes is AMAZING! I would love to help you and your family make magical memories as well!